This week we finally got some snow, we have gotten a total of 20″ from the past two storms. I am not sure it is enough to fill the pond but I am sure it will help. 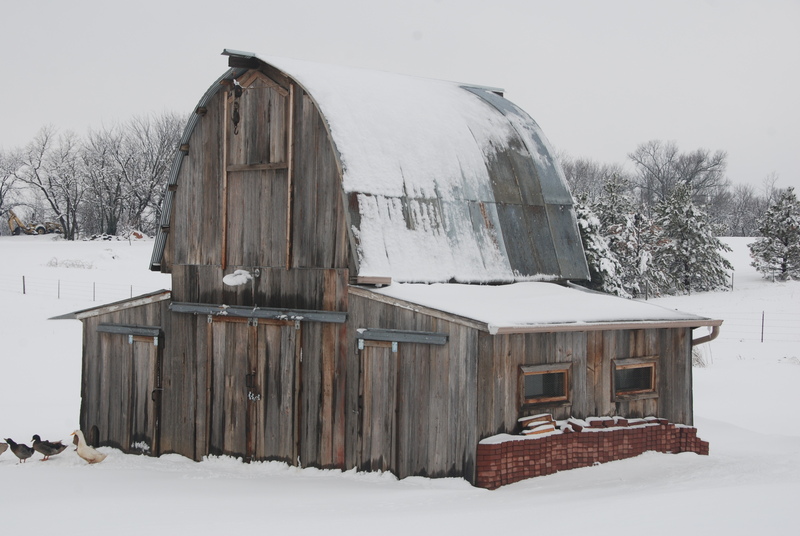 The only things that would come out of the coop were the ducks, I guess the rest are to chicken. 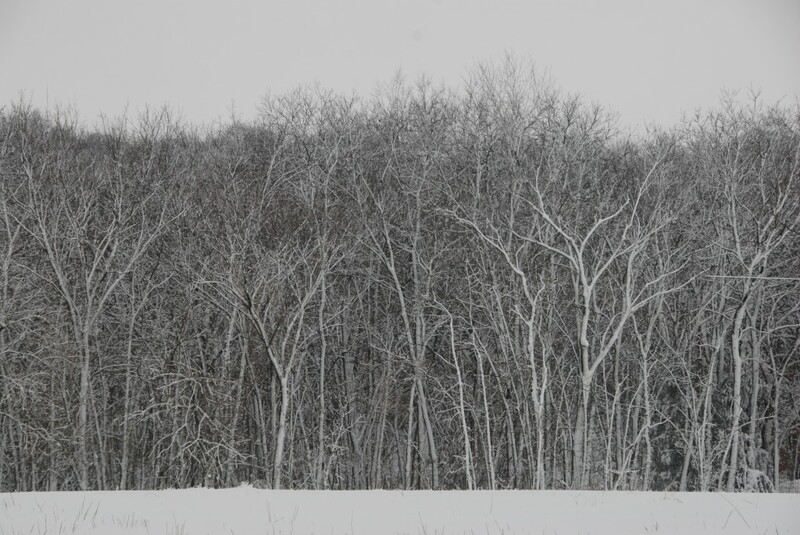 It was a wet heavy snow that stuck to the sides of the trees and looked beautiful. 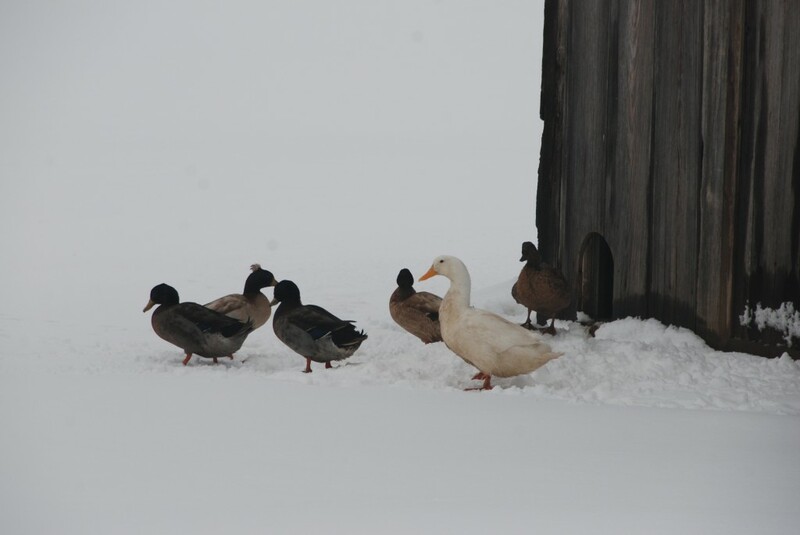 This entry was posted in Uncategorized and tagged ducks, farm, snow. Bookmark the permalink.